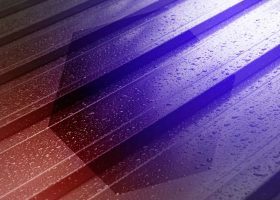 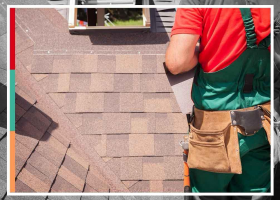 Many business owners use metal roofs because of their durability and weather resistance. 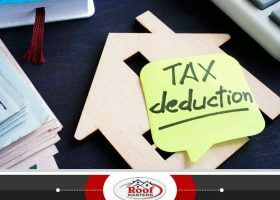 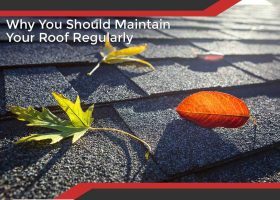 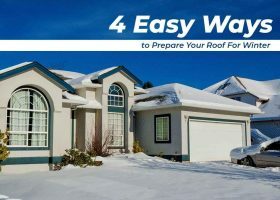 Many homeowners, however, are also starting to use these roofs because of their durability. 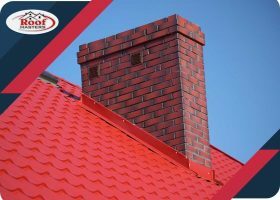 There are, however, a lot of myths surrounding metal roofs. 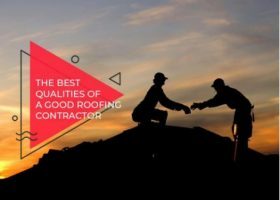 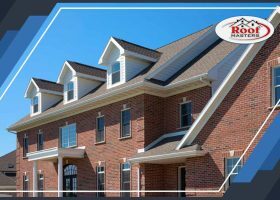 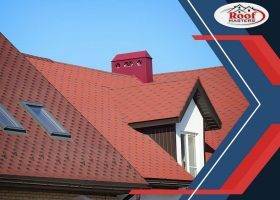 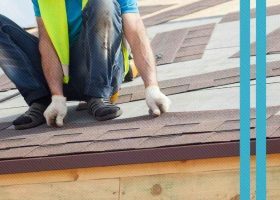 Roof Masters, a leading roof maintenance company in the area, debunks misleading notions about metal roofs.